WILMINGTON, Del. 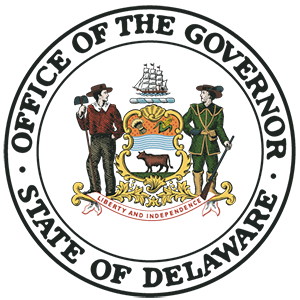 – Governor John Carney joined a bipartisan group of seven Atlantic state governors in issuing a joint letter to U.S. Interior Secretary Ryan Zinke, opposing the Trump Administration’s plan to allow oil and gas drilling in the Atlantic Ocean. Along with Governor Carney, the Governors of Maryland, Connecticut, Massachusetts, North Carolina, Rhode Island, and Virginia signed the letter. The Governors requested an exemption from new oil and gas drilling off their states and the entire Atlantic Coast, similar to the exemption offered to the State of Florida.